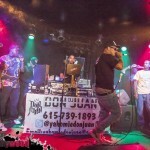 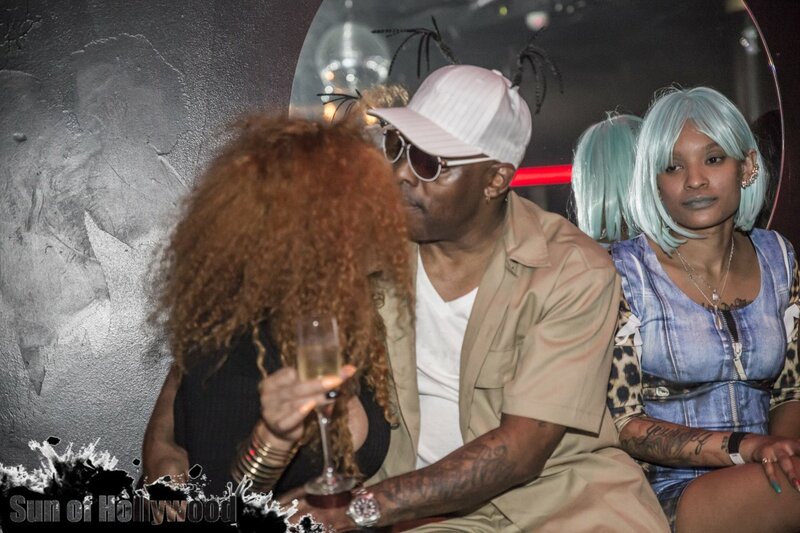 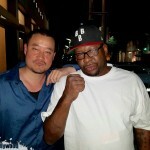 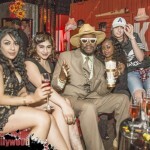 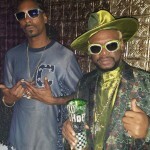 Bishop Don Magic Juan is always doin it Big … Especially when it comes to all Reasons being Green. 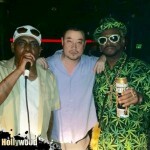 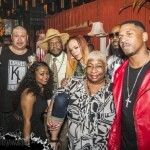 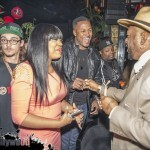 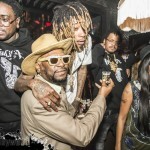 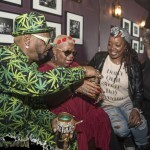 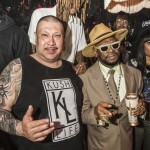 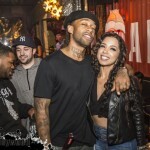 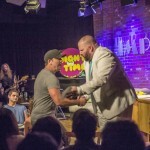 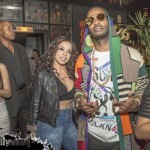 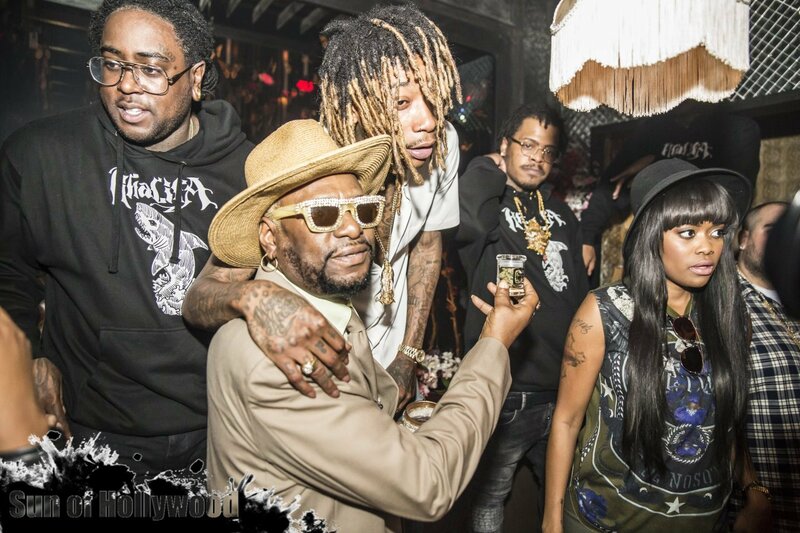 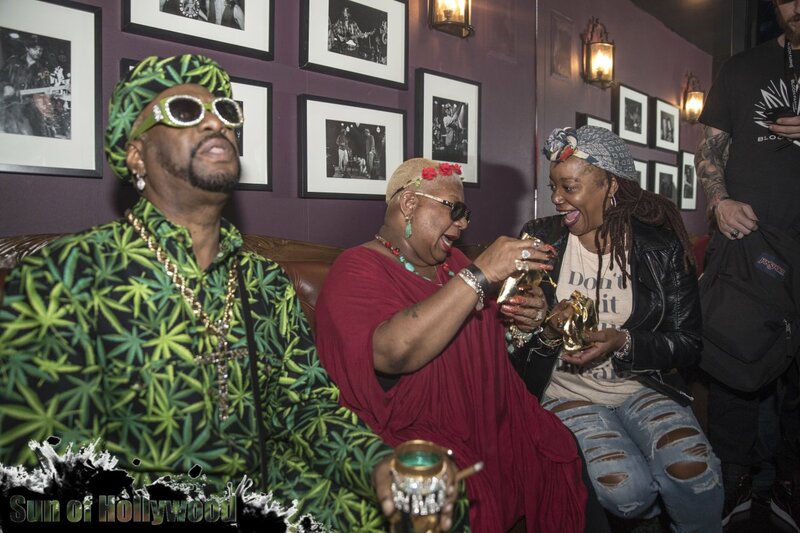 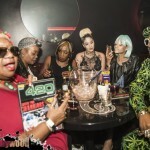 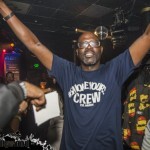 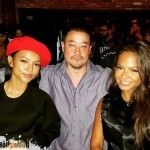 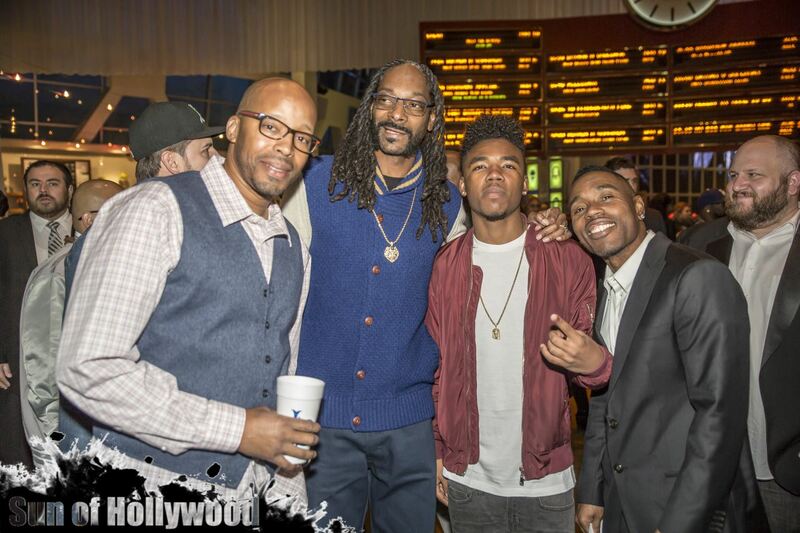 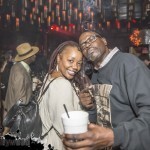 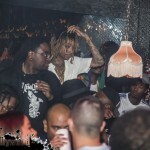 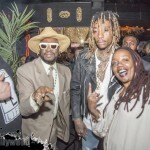 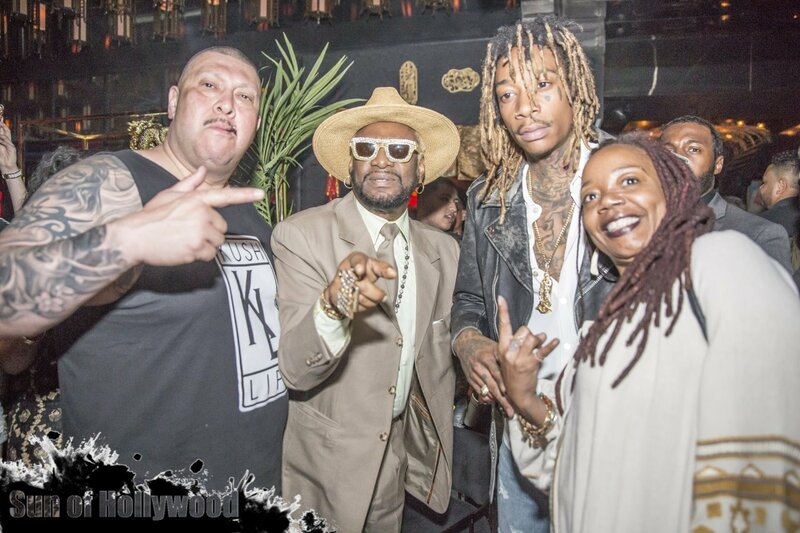 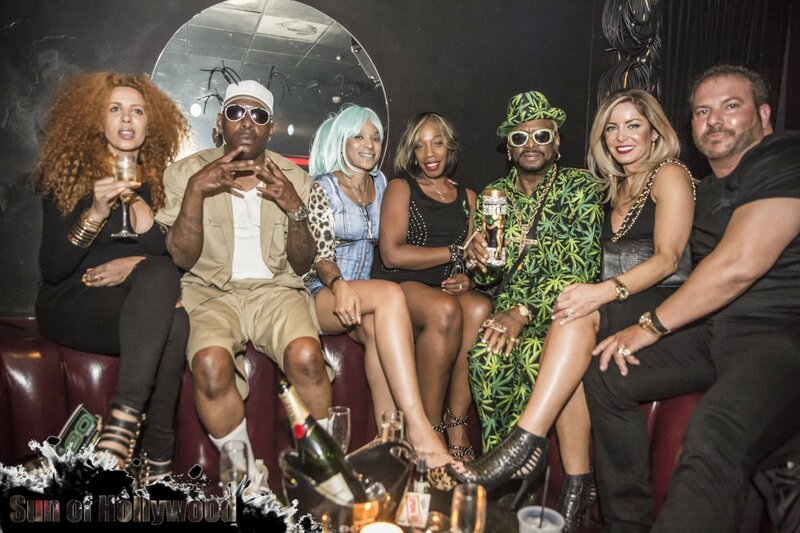 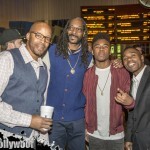 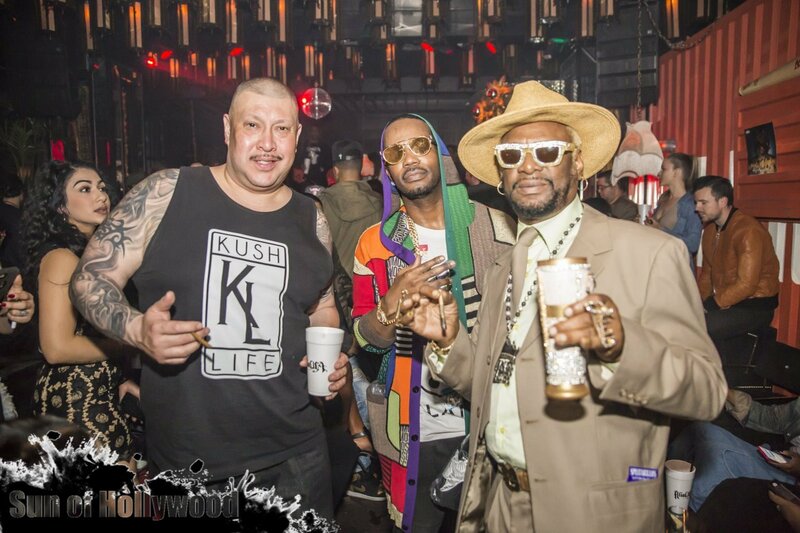 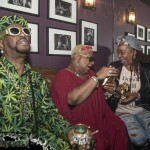 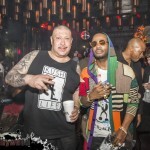 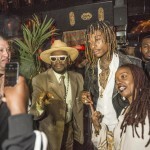 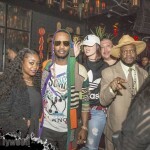 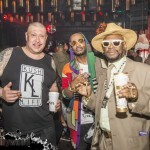 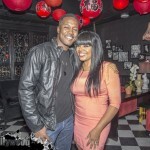 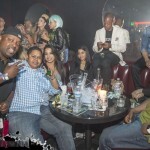 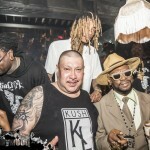 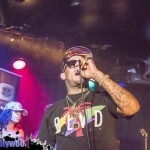 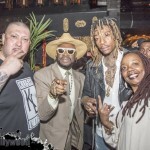 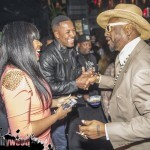 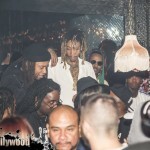 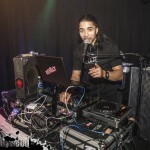 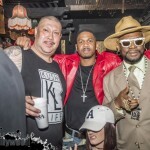 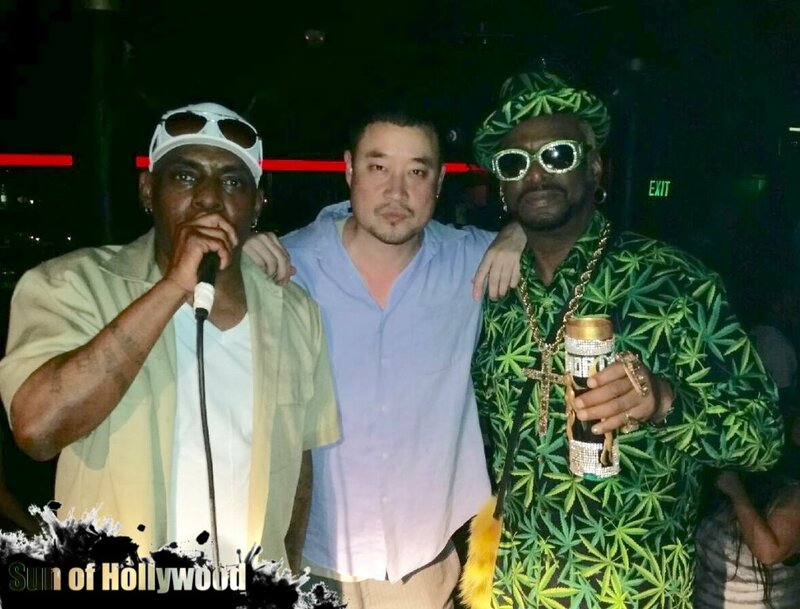 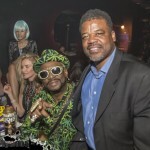 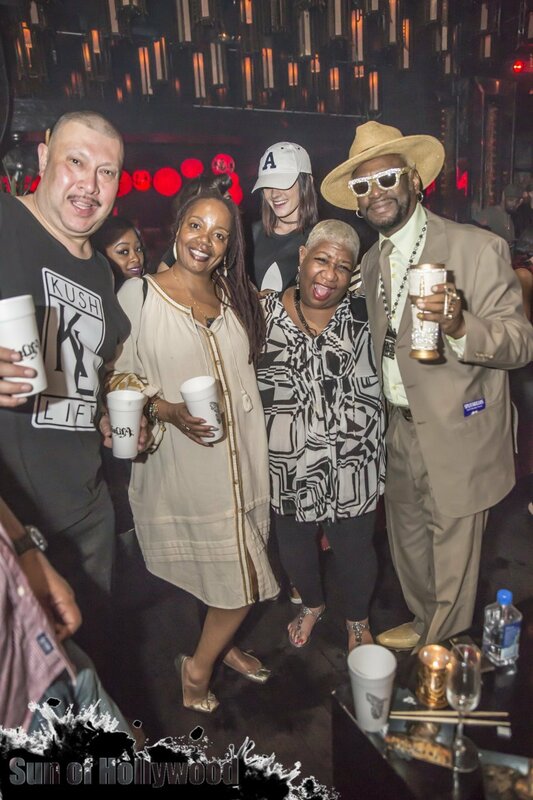 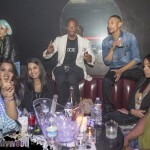 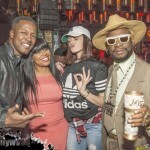 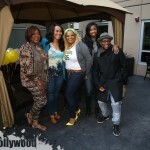 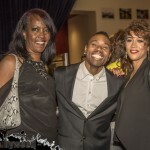 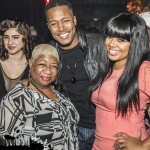 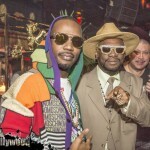 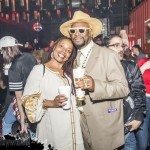 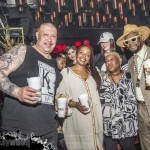 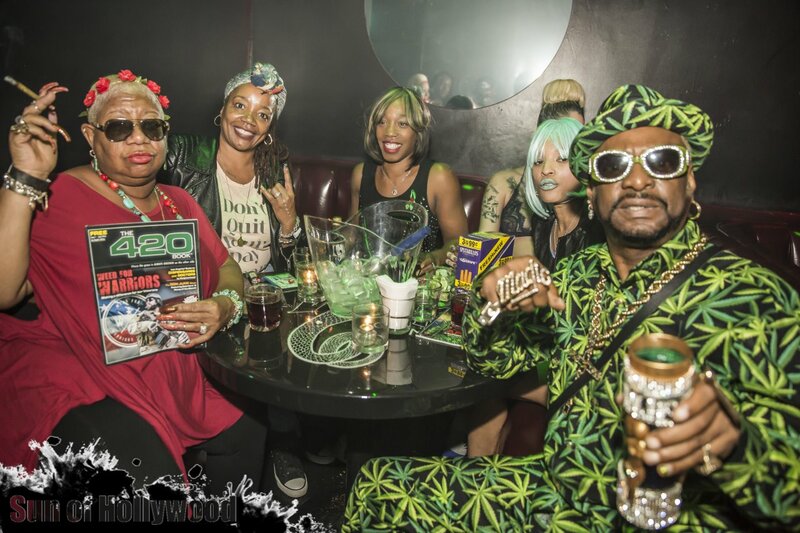 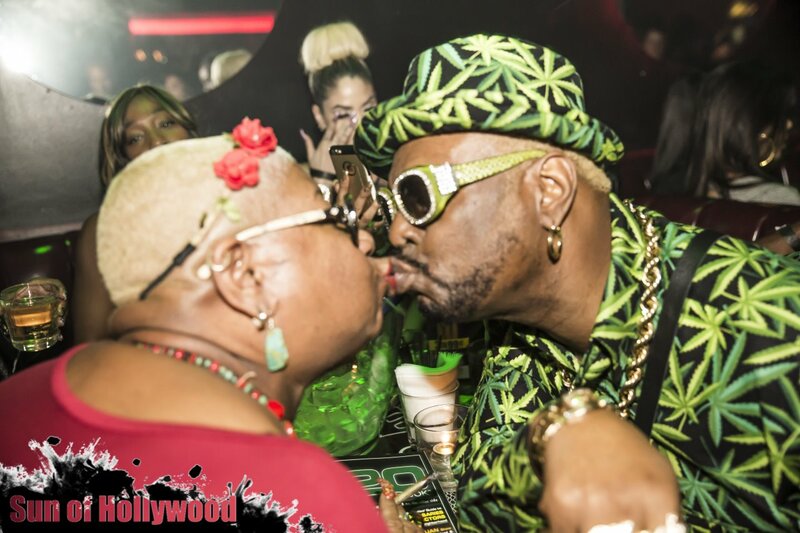 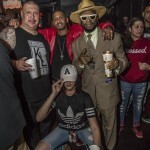 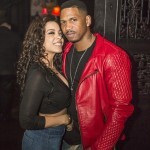 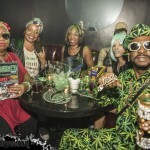 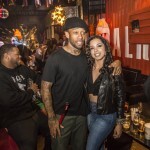 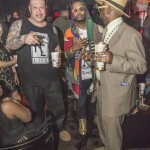 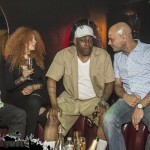 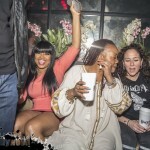 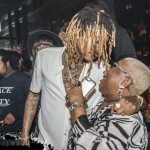 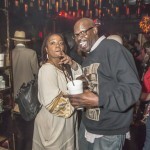 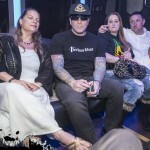 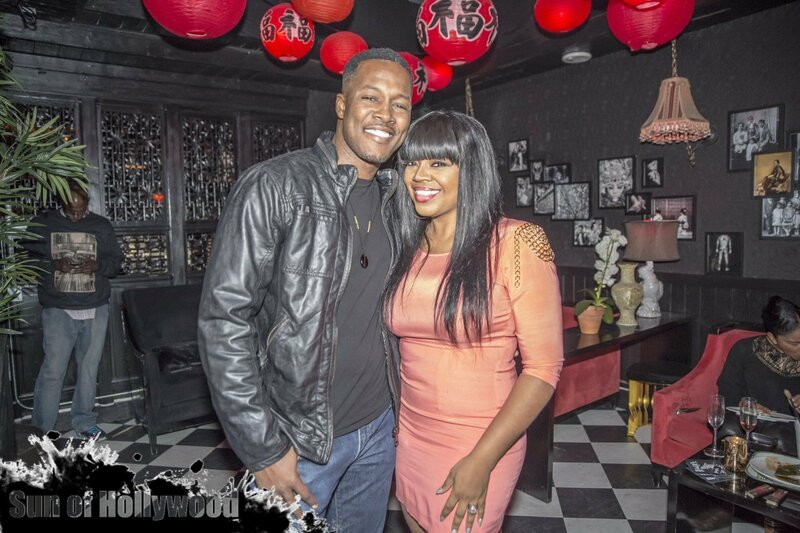 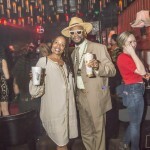 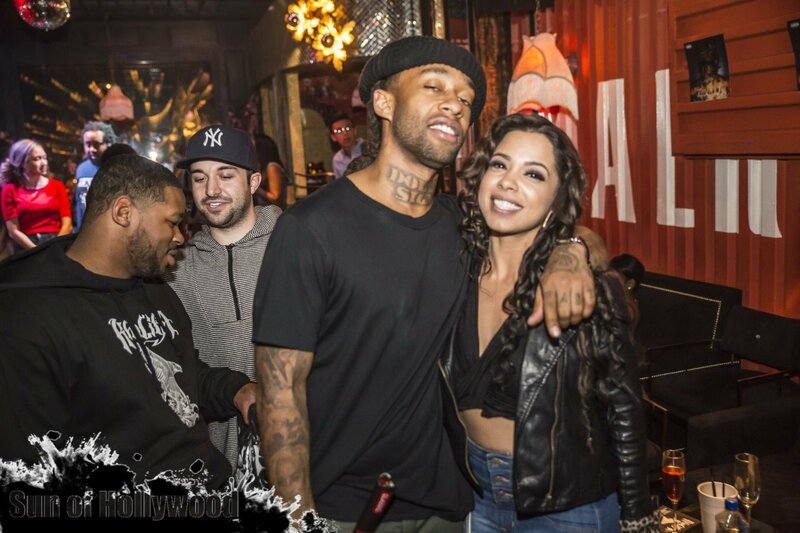 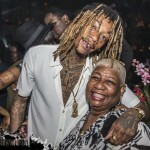 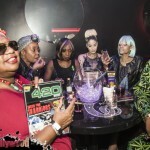 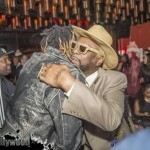 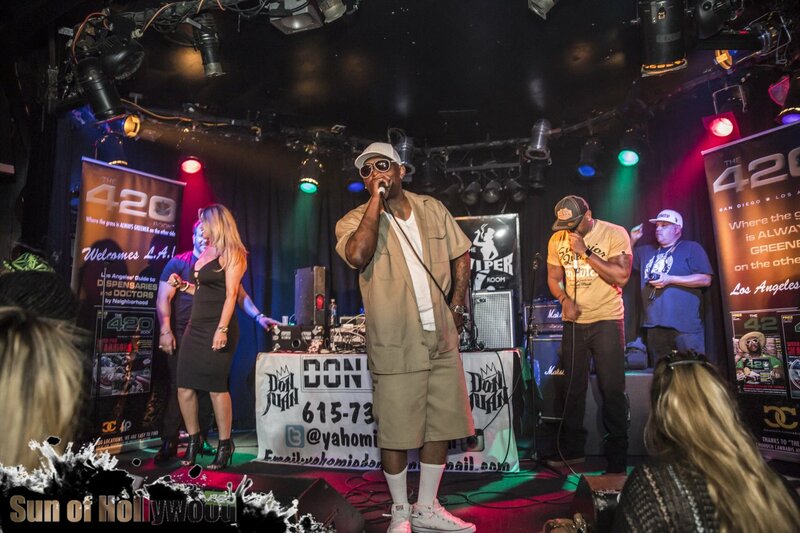 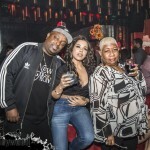 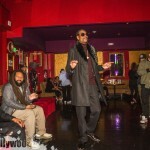 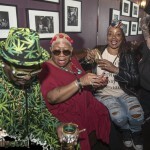 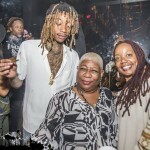 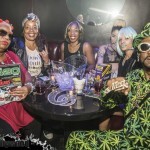 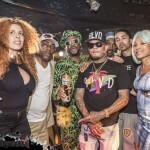 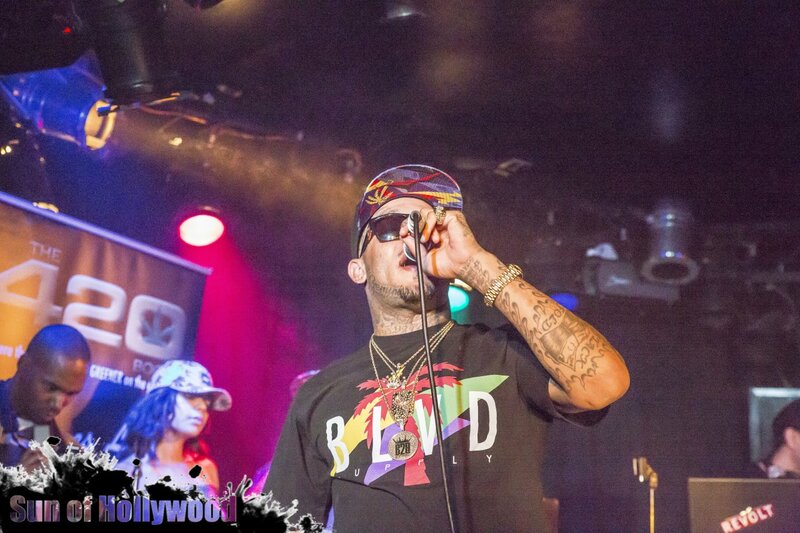 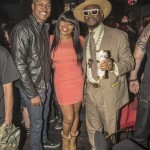 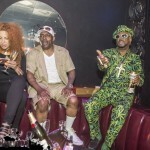 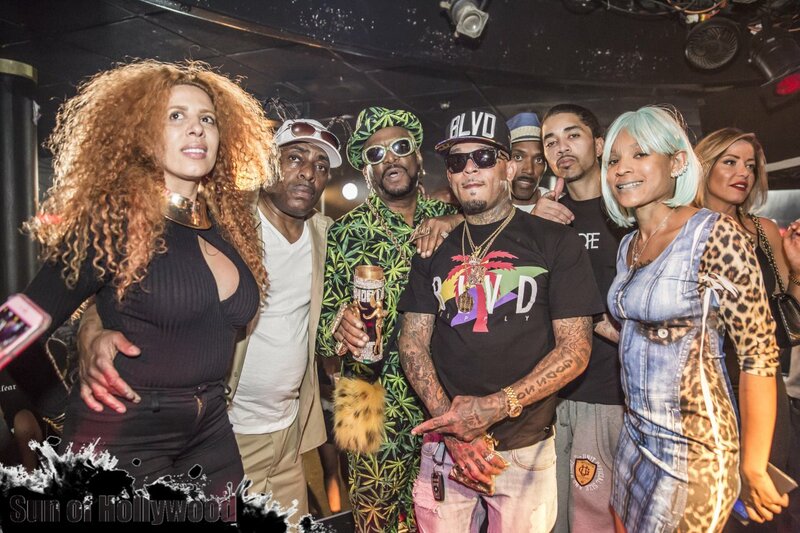 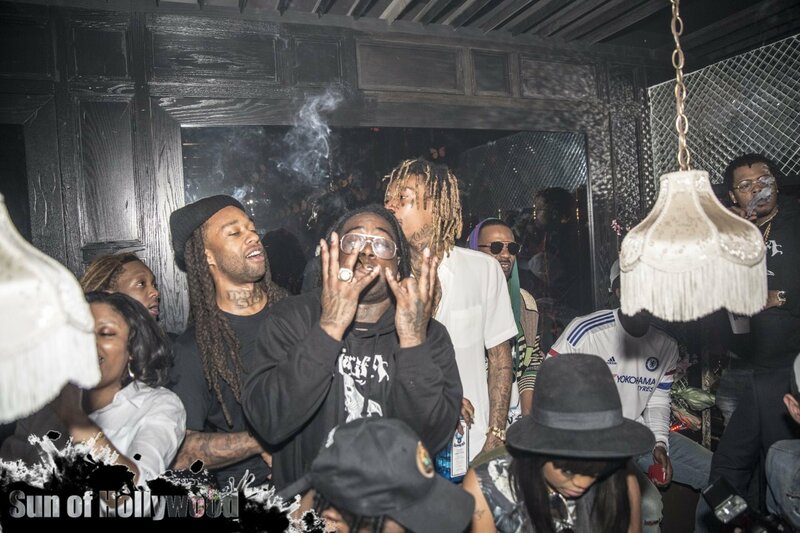 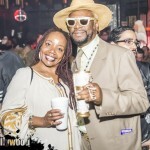 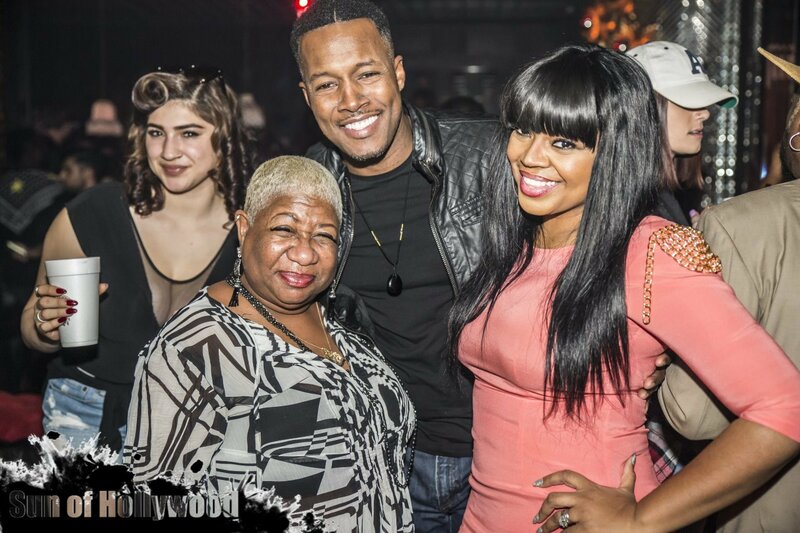 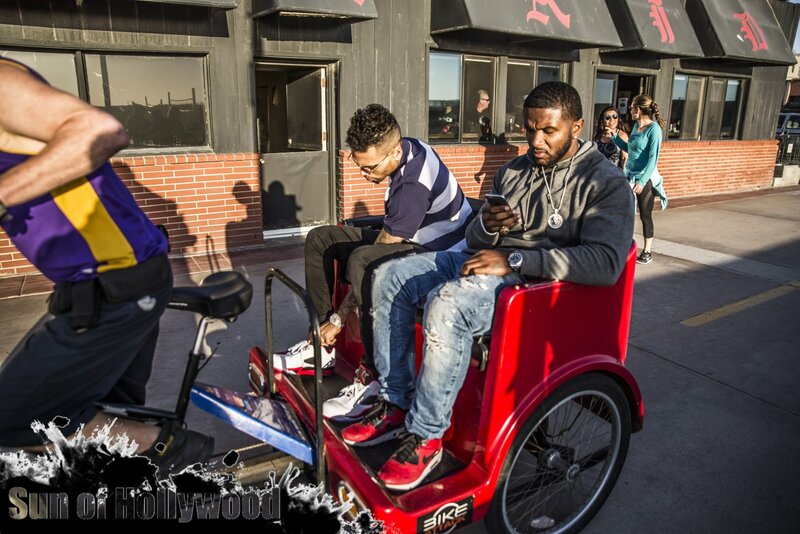 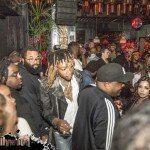 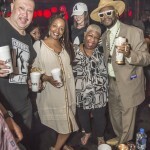 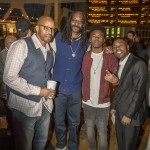 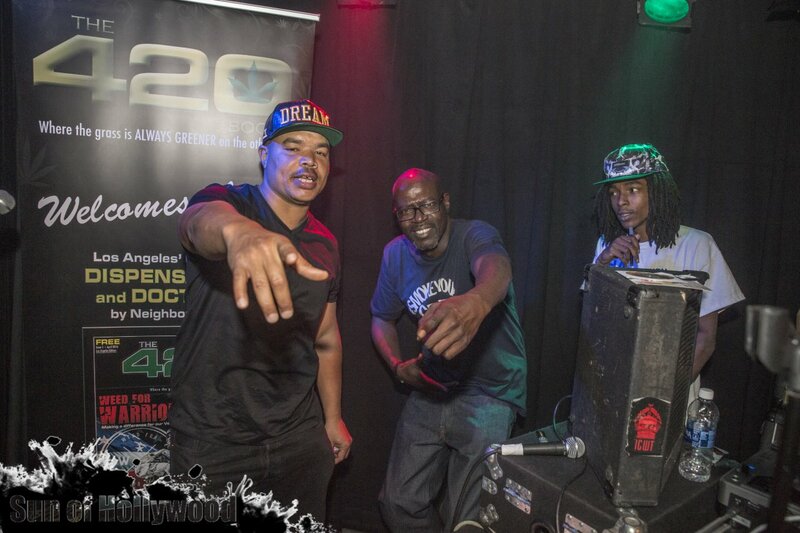 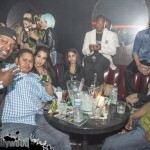 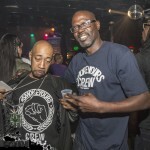 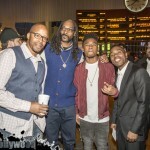 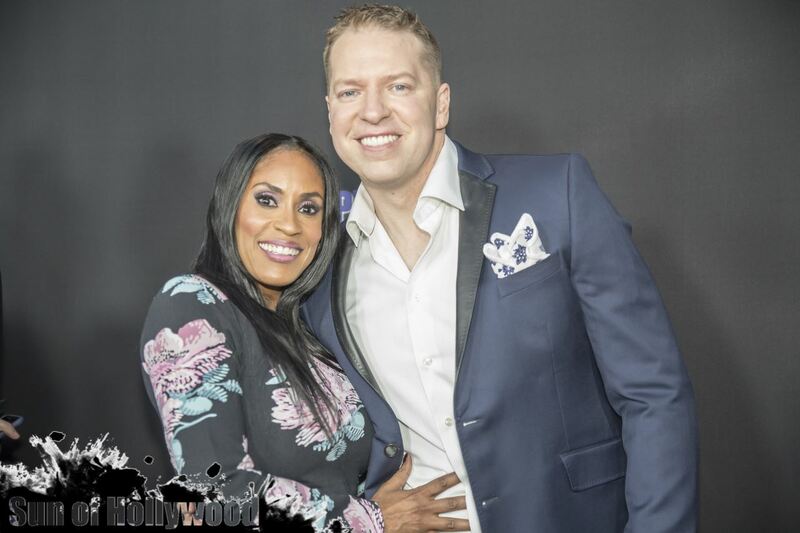 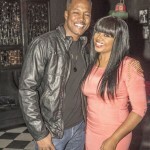 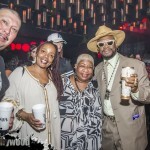 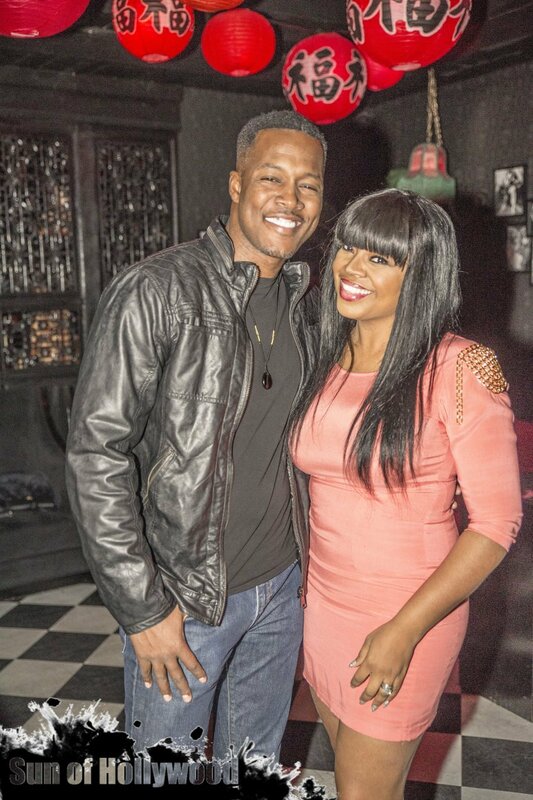 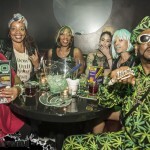 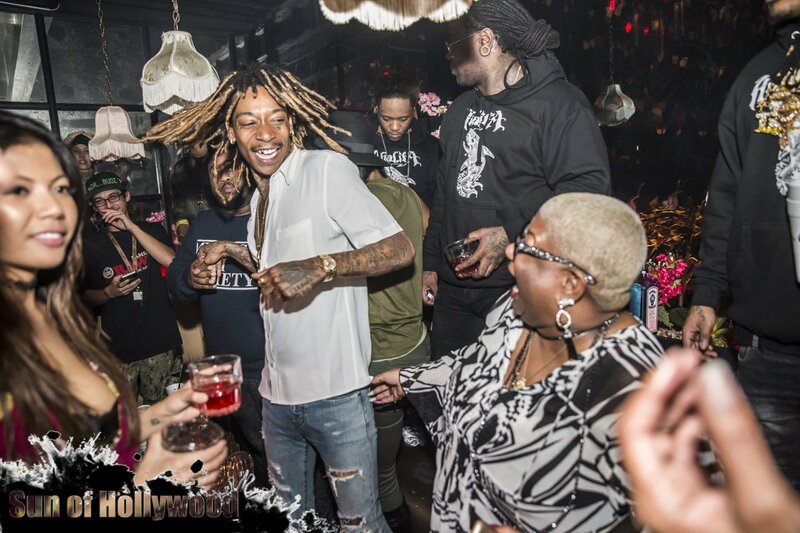 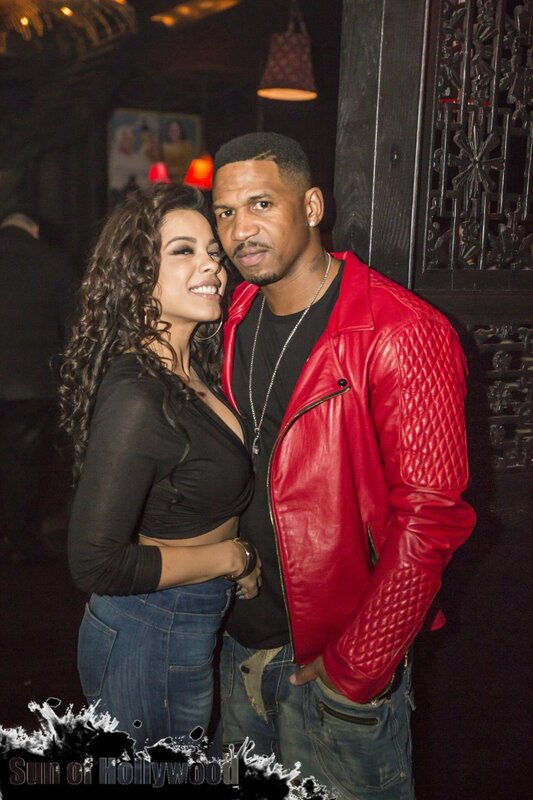 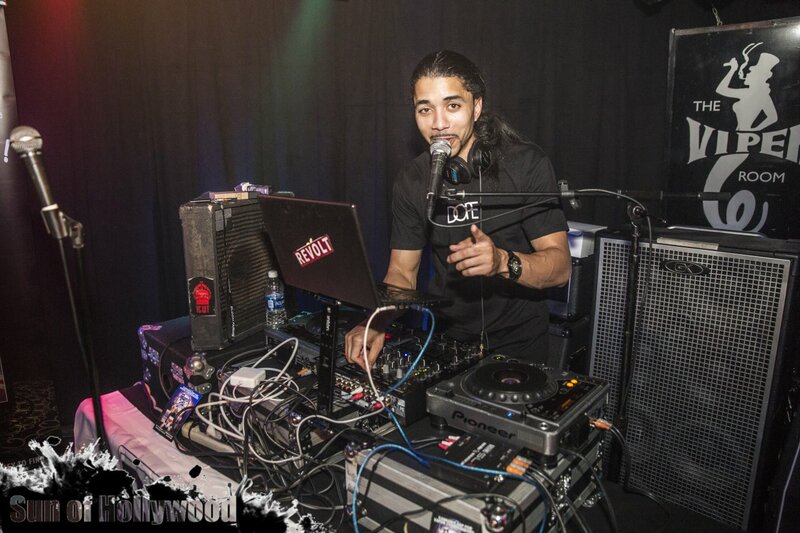 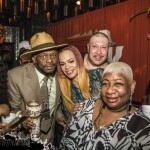 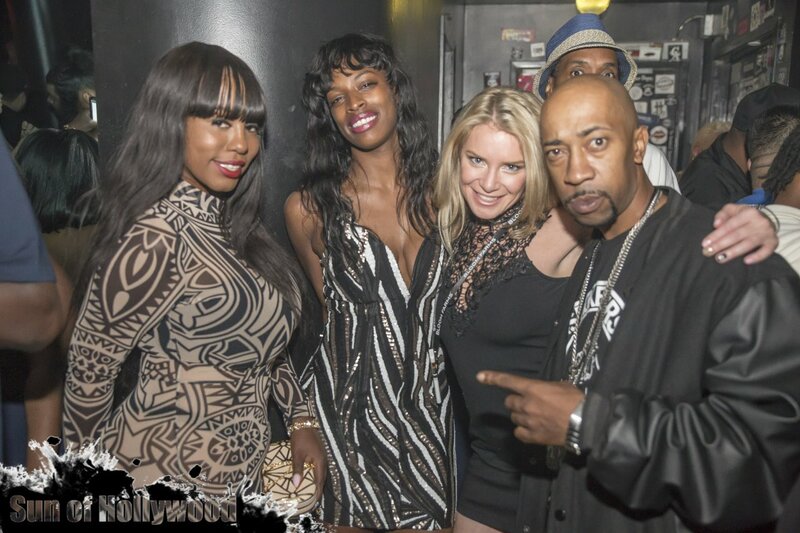 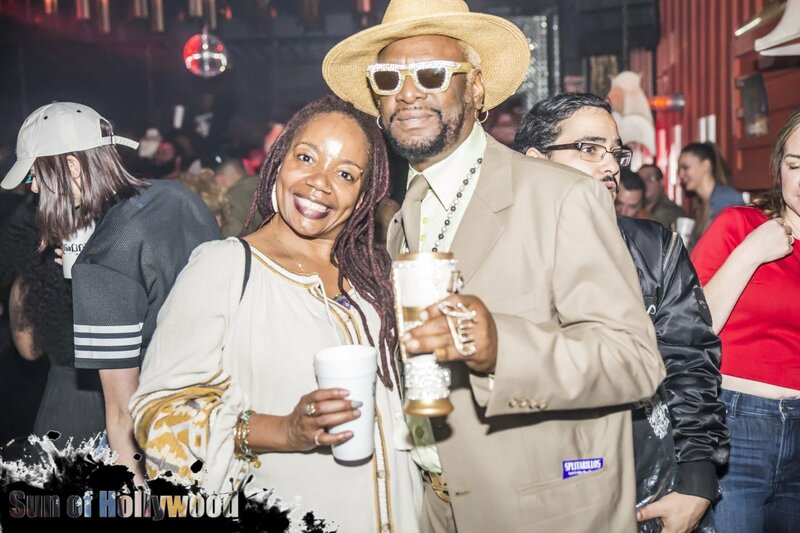 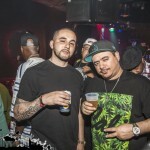 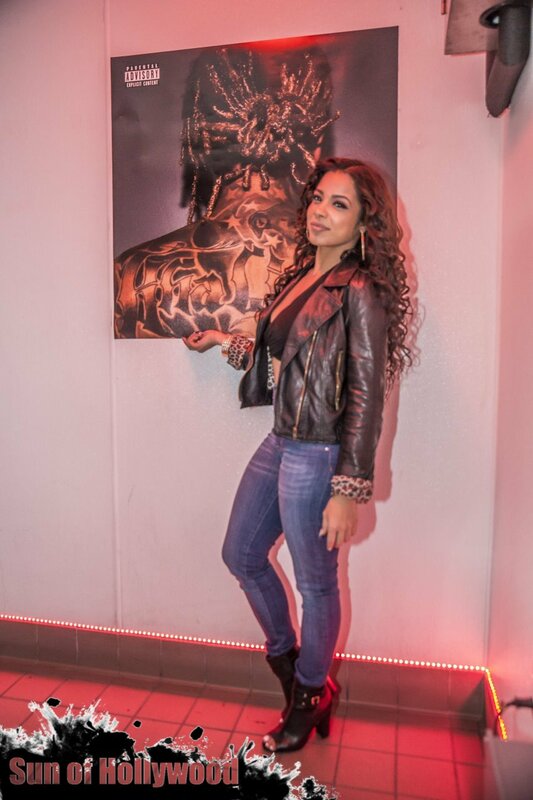 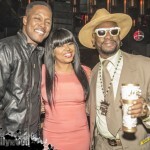 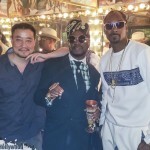 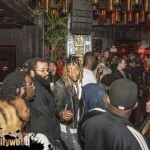 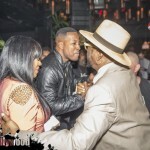 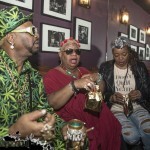 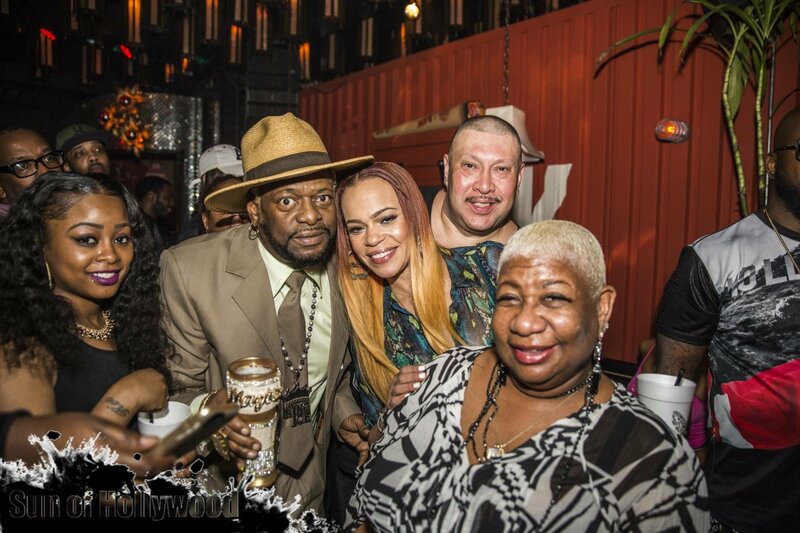 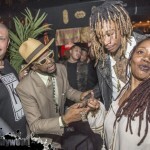 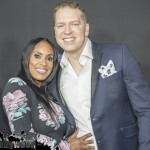 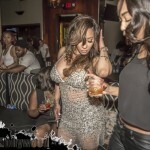 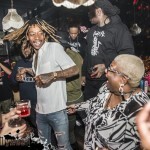 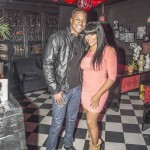 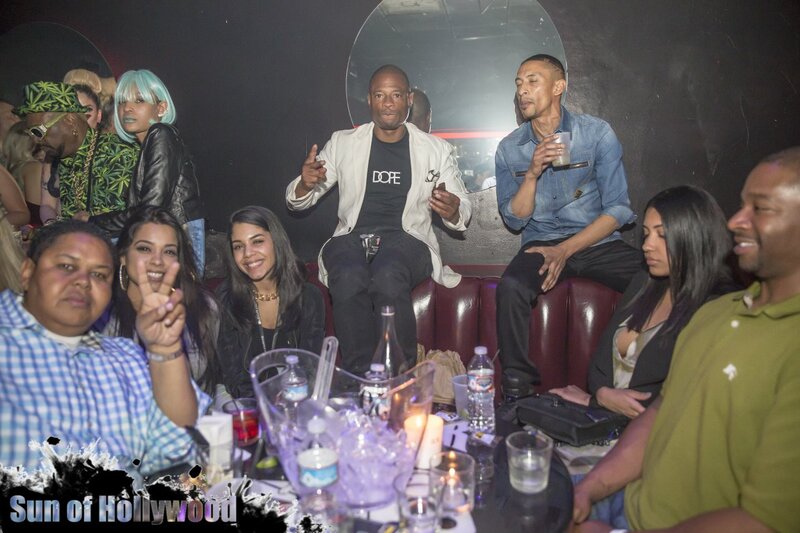 Bishop threw a huge 420 party last night, also to celebrate the launch of his new “420 Book” Magazine at the Viper Room in West Hollywood with guests including Coolio, Luenell, Wiz’s Angel Peaches Wimbush and more. 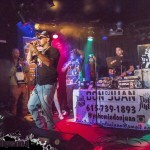 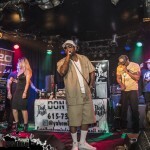 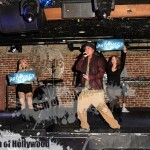 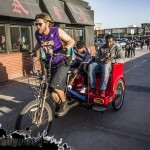 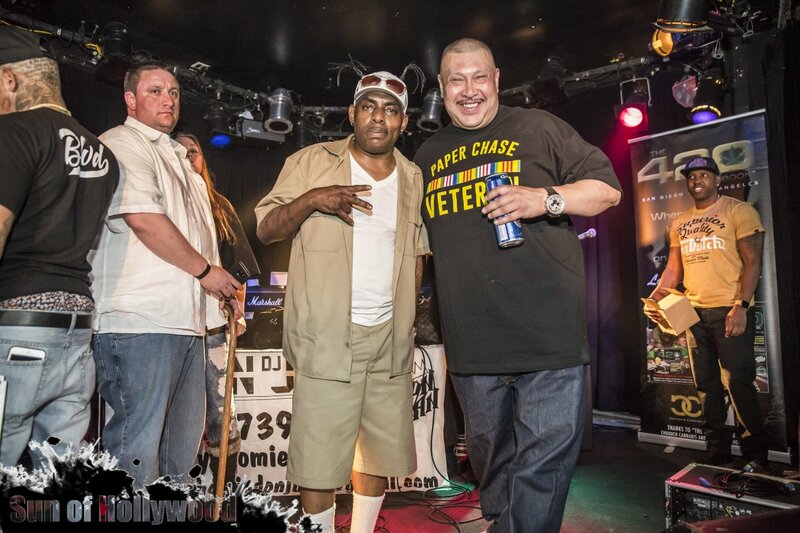 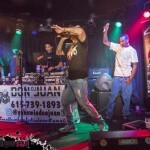 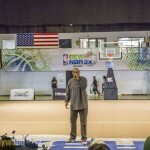 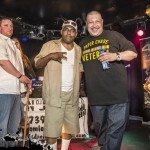 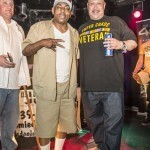 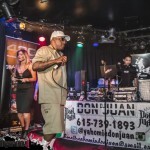 Coolio performed as did DPG’s Mac Lucci and Ditch. 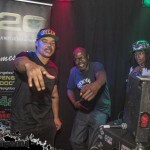 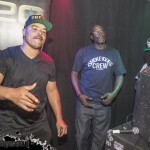 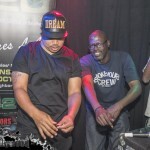 And of course our homeys Big Marv, Red Grant & Deloor James had to swing through. 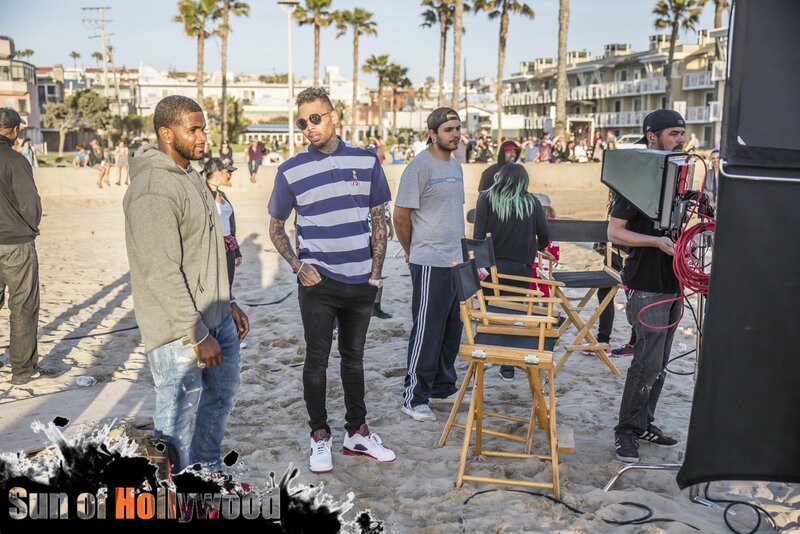 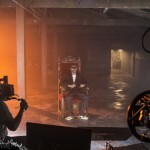 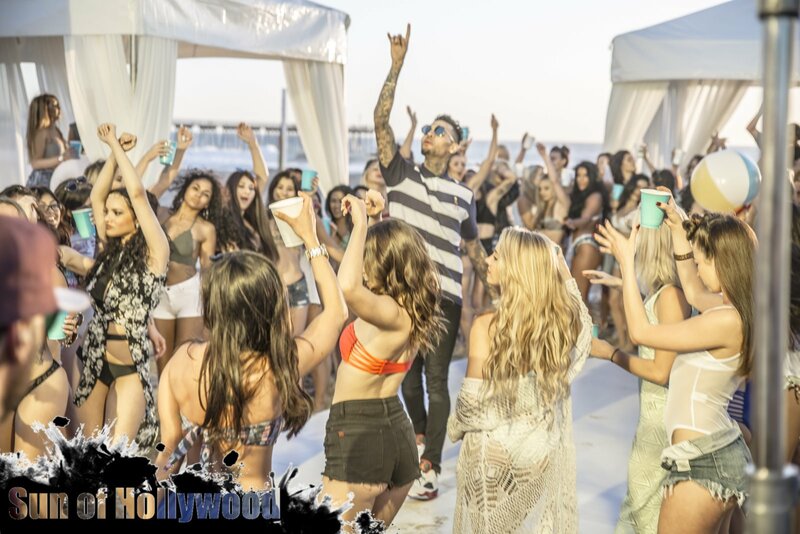 Chris Brown Teams up again with Benny Benassi and Riveting Entertainment to create yet another Visual for yet another guaranteed Chris Brown Hit. 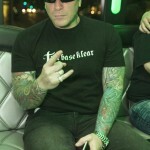 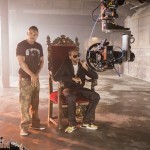 Our boy Jay Tauzin Produced the video that was Directed by Daniel CZ. 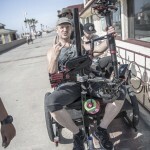 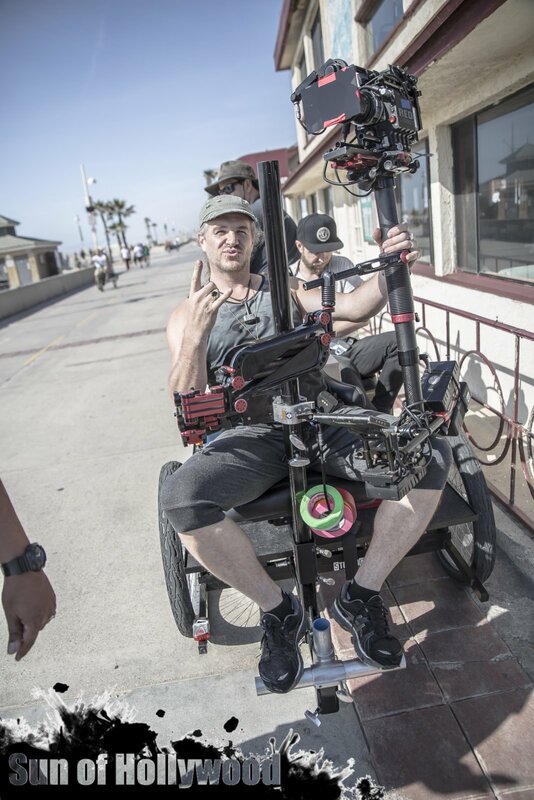 Alexander Nikishin was Director of Photography and our boy Thor Wixom man handled his Hammer aka The Steadicam, so it was def a family affair. 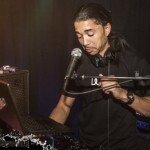 the Lead Vocals while simultaneously playing the Drums and Keyboard Bass. 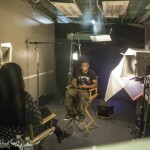 Kevin (17) who plays Guitar and provides background vocals. 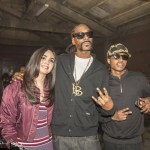 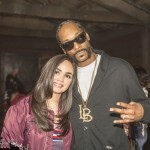 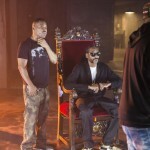 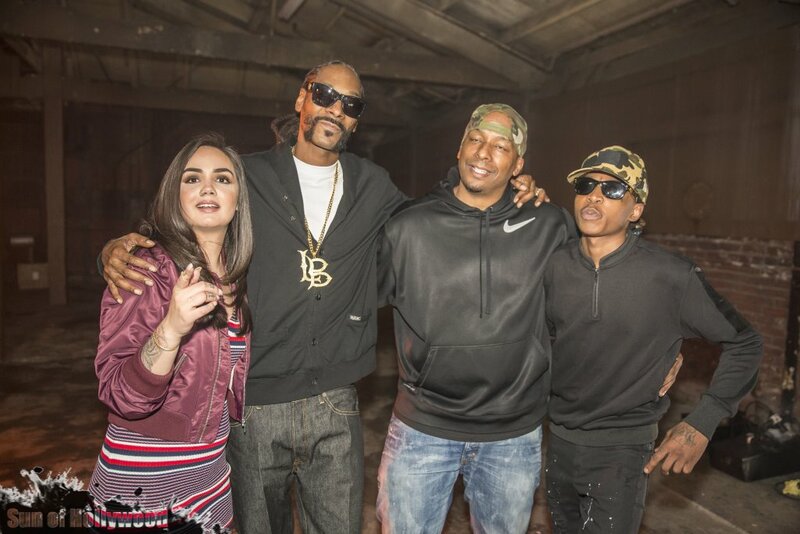 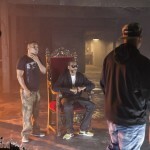 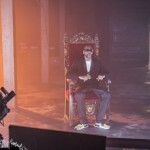 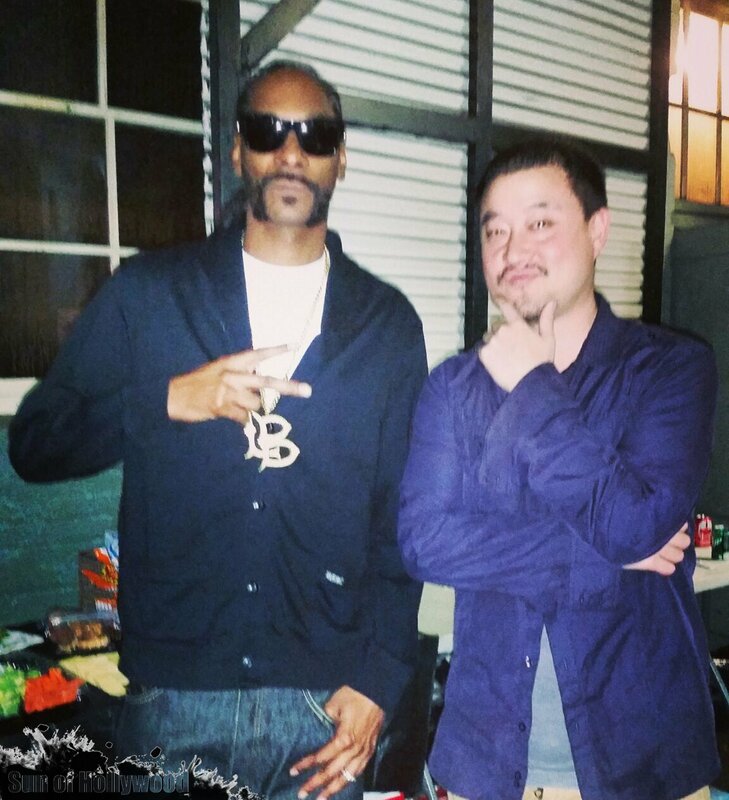 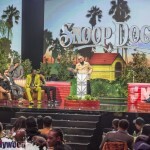 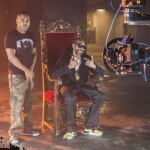 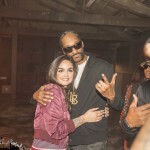 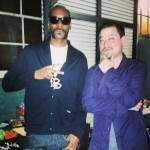 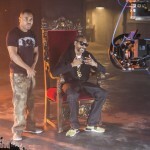 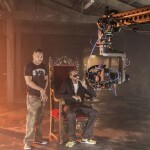 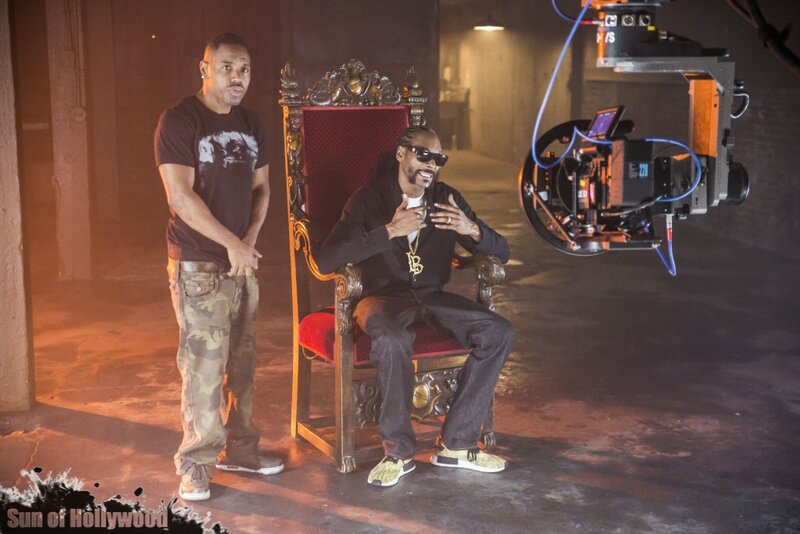 Snoop Dogg joins forces with The First Lady of Wiz Khalifa‘s Taylor Gang, Raven Felix, to film the Music Video for “Hit The Gas” from the “Meet The Blacks” Soundtrack. 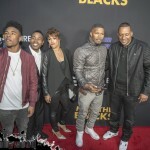 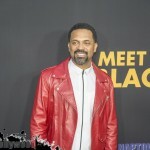 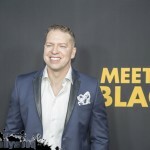 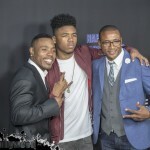 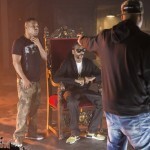 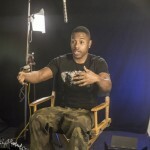 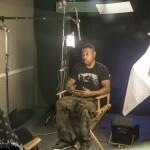 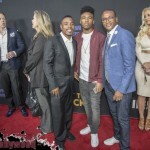 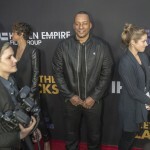 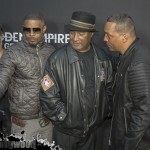 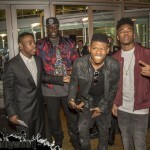 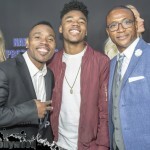 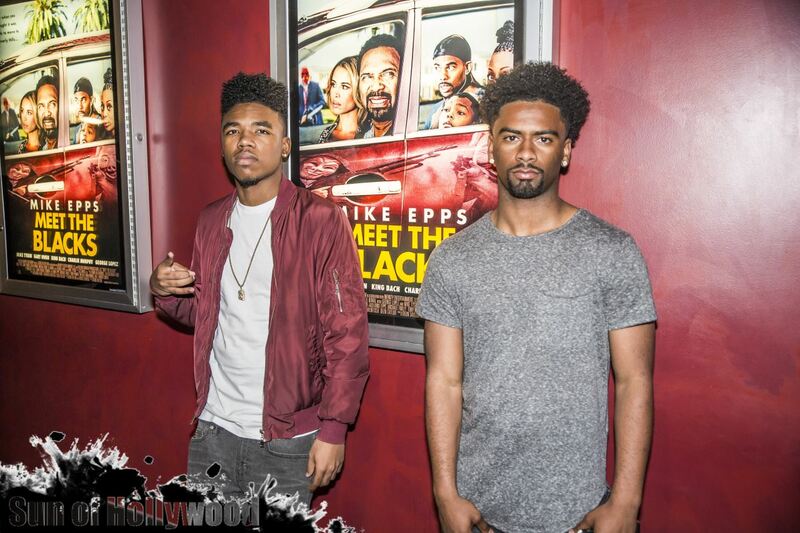 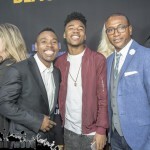 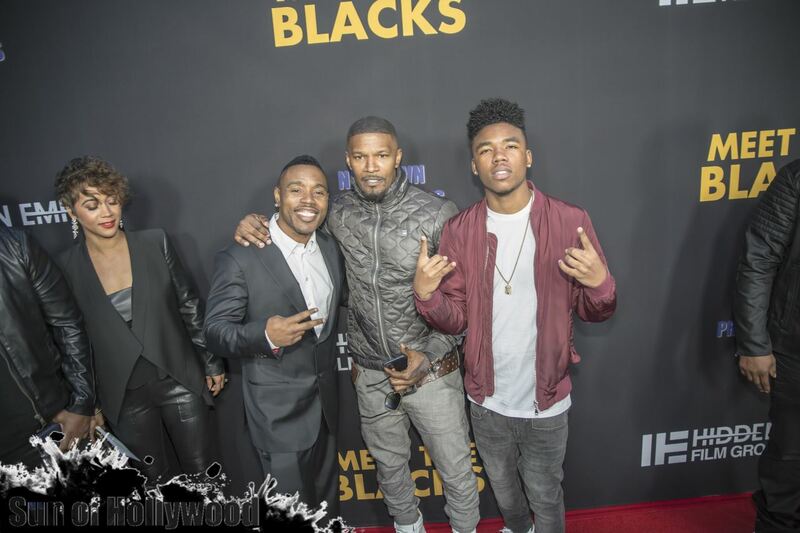 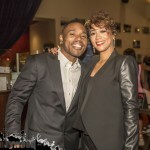 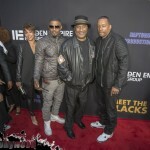 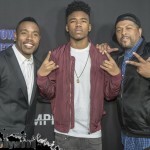 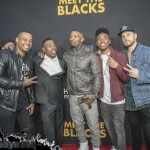 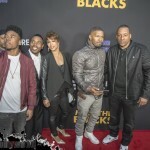 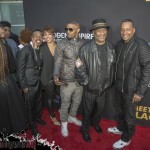 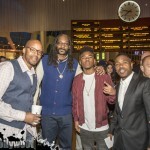 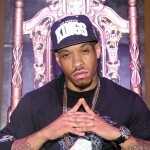 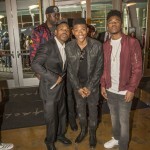 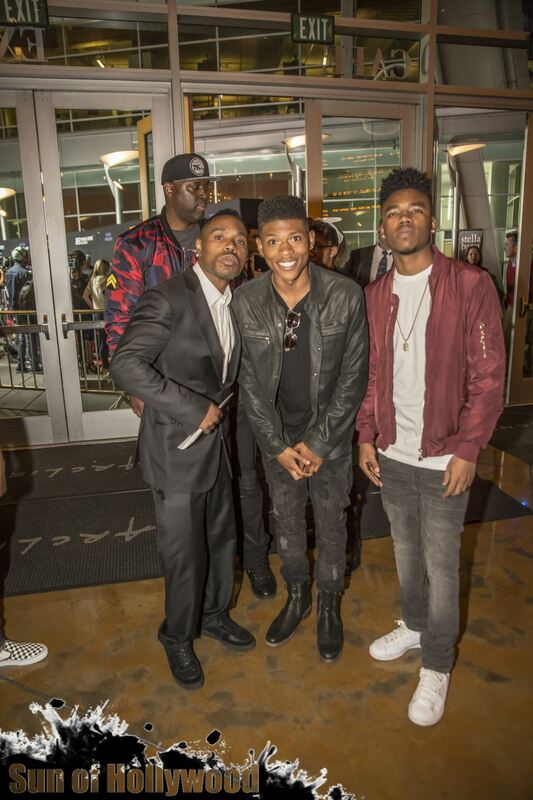 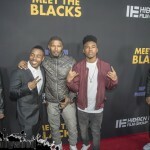 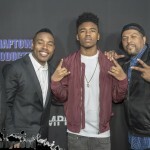 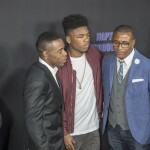 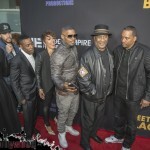 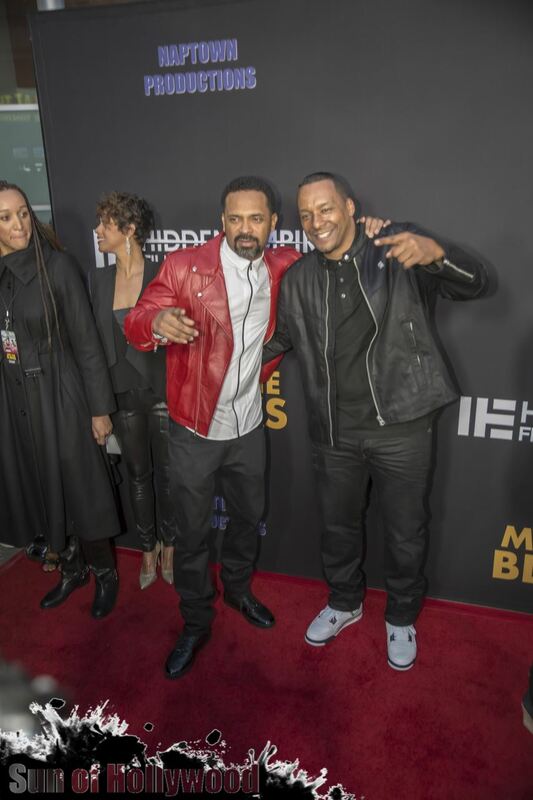 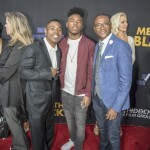 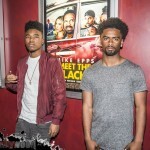 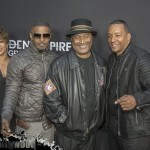 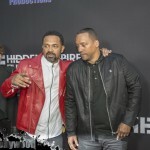 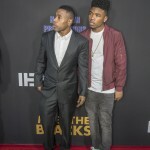 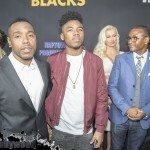 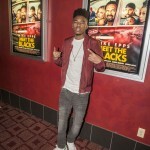 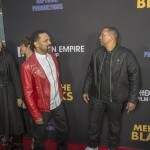 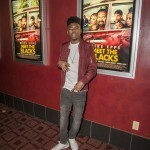 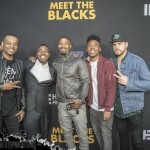 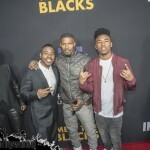 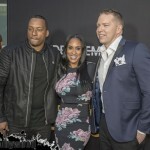 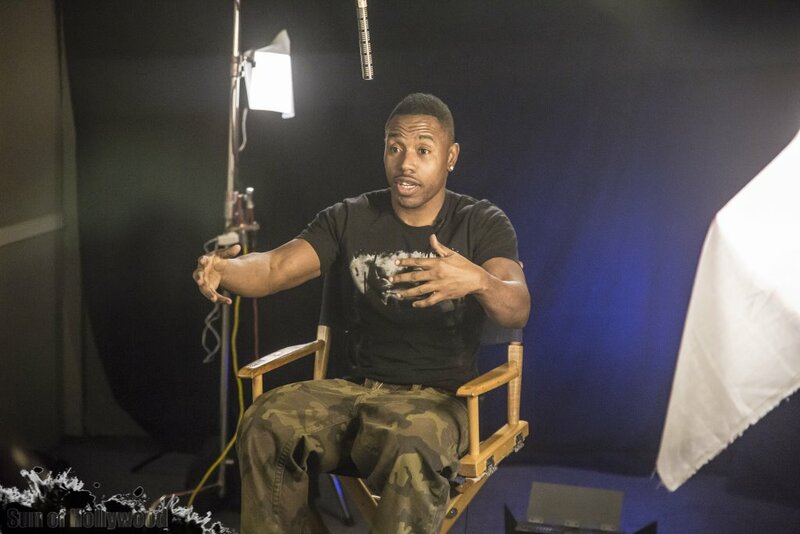 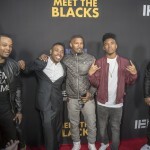 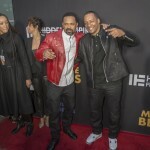 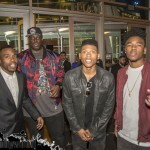 The two are joined in the video by Tyrin Turner, who also brings his “Big” character from “Belly” to Meet The Blacks, which will be released in theaters on April 1st. 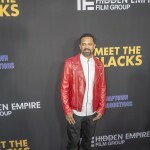 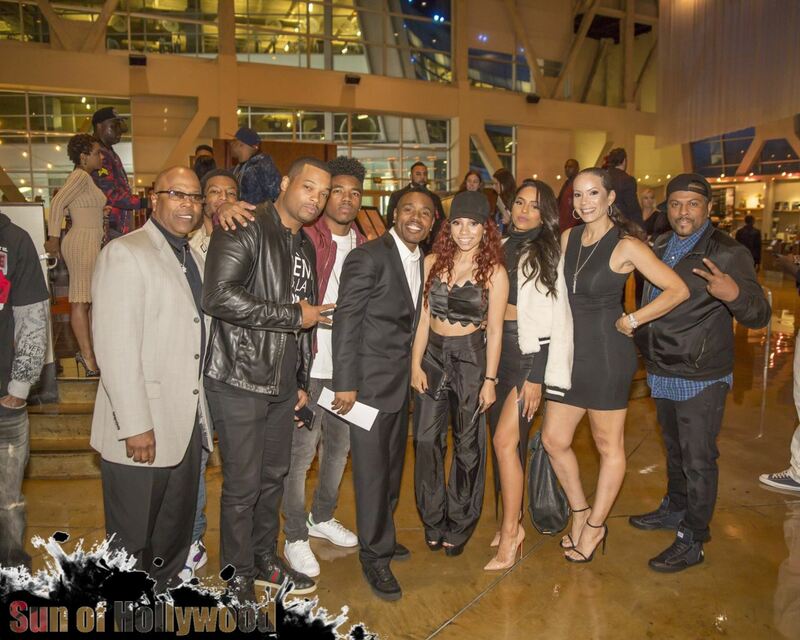 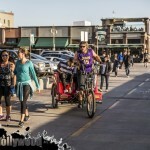 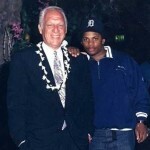 The film features an All-Star cast which includes Mike Epps & Mike Tyson.